6:45PMish–#Fairfield CT– #Bridgeport CT– #K9 Officer Wells was on patrol on Commerce Drive when he recognized a car, the driver wanted for numerous warrants. The driver pulled over and Officer Wells spoke to him briefly when the driver took off on him. 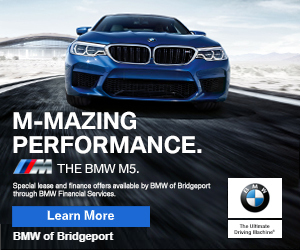 A short pursuit into Bridgeport ensued onto Dewey Street, a couple of the side roads and then onto State Street where the driver bailed on foot at Hancock Avenue. Officer Wells quickly apprehended the driver. Police discovered two large bags or marijuana in the vehicle. Makes your eyes red just looking at it! Noticias de Faifield: Un arresto y encontraron Marihuana. 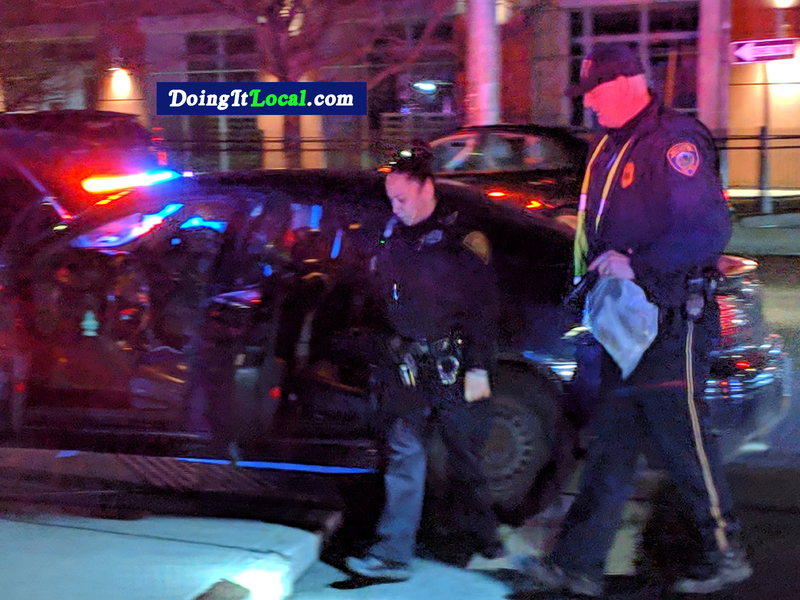 6:45PMish – #Fairfield CT – #Bridgeport CT – #K9 y oficial Wells estaba patrullando Commerce Drive cuando reconoció un carro, el conductor tenia varios órdenes de arresto. El conductor se detuvo y el oficial Wells le habló brevemente cuando el conductor se huyó. Una breve búsqueda en Bridgeport en la Calle Dewey, siego por un par de calles y luego doblo en la Calle State, después el conductor se escapó a pie en la Avenida Hancock. El oficial Wells arresto rápidamente al conductor. La policía recuperó dos bolsas grandes de marihuana en el vehículo. ¡Tus ojos se ponen rojos en solo mirarlo!